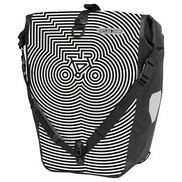 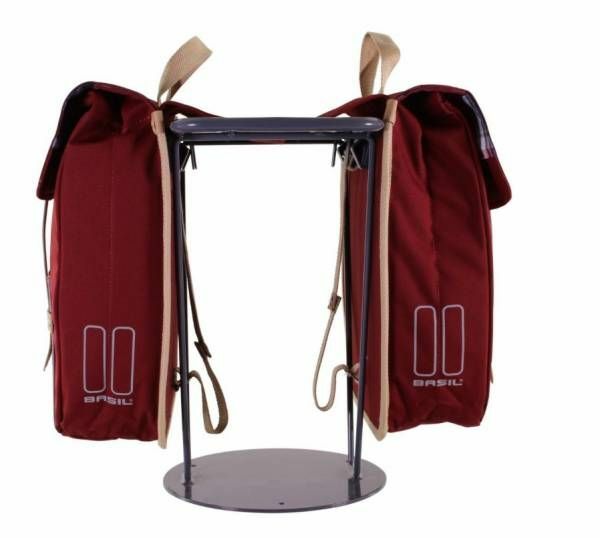 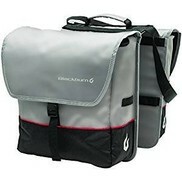 When used as a double bag, the top flap covers the luggage carrier of your frame. 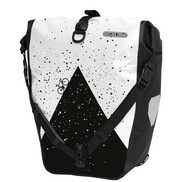 Reflective details ensure you maintain optimum visibility in the dark, while a rain cover keeps the weather at bay. 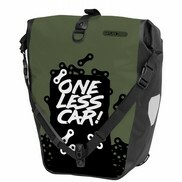 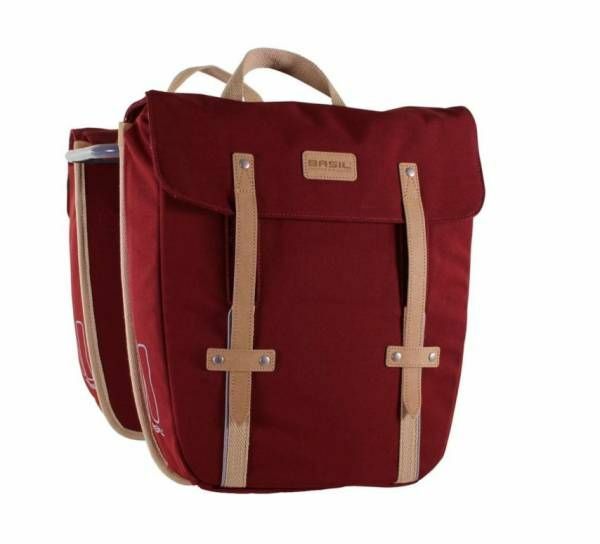 When folded, this bag offers a generous capacity of 24 liters expanding to 29 liters when you need it. 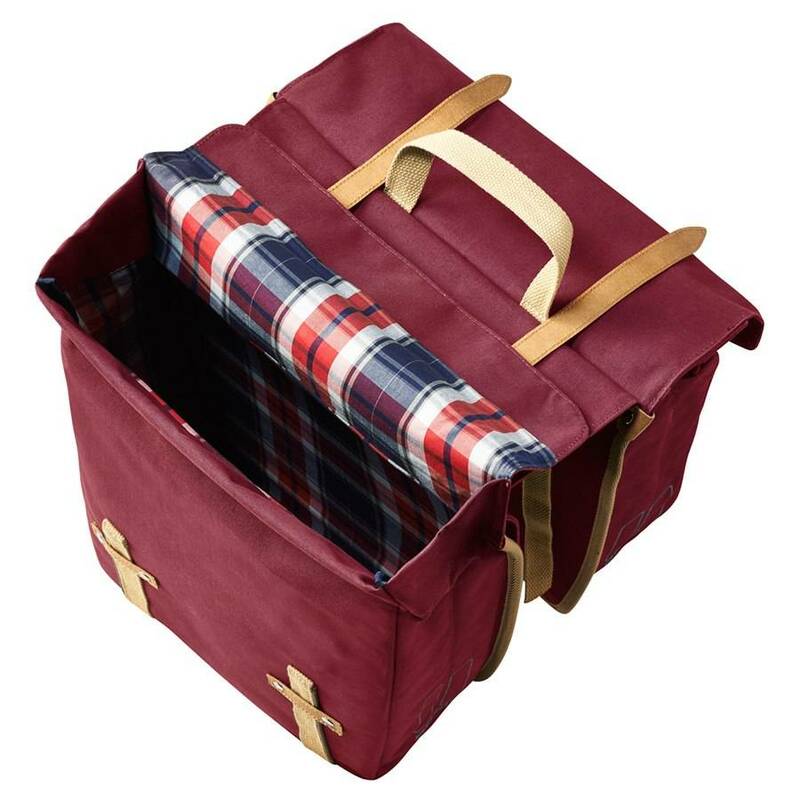 High-quality fabrics and top-notch linings give this bag a superb finish.